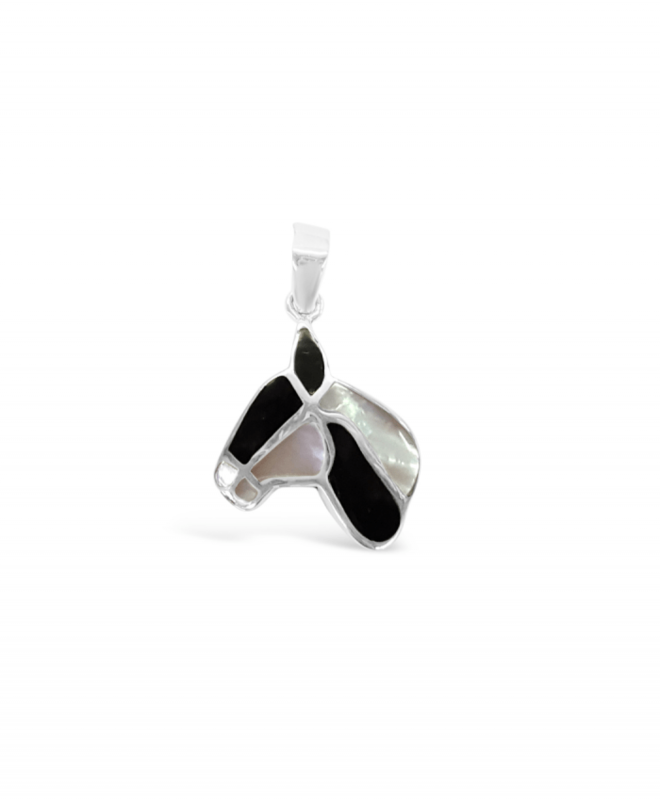 The Show Pony pendant truly is a show stopper with Black Onyx and Mother of Pearl accents. 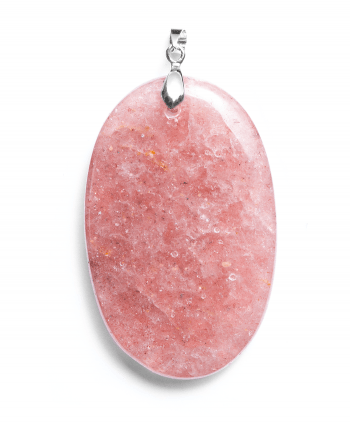 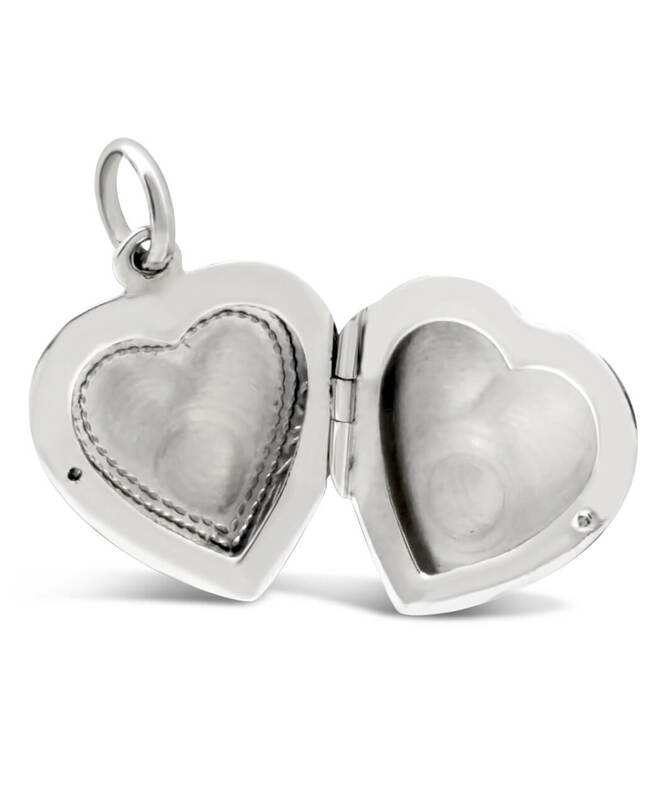 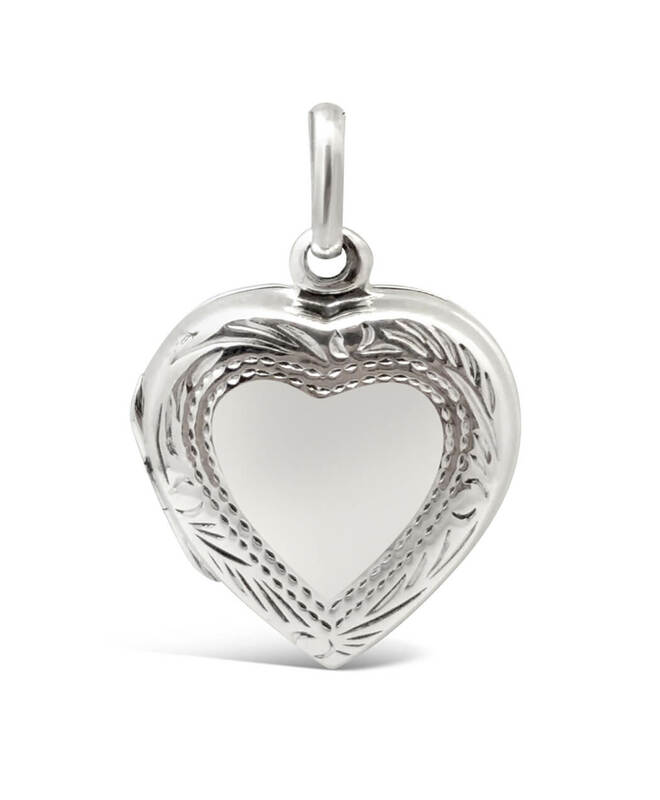 Keep trotting all day with compliments on this beautiful piece. 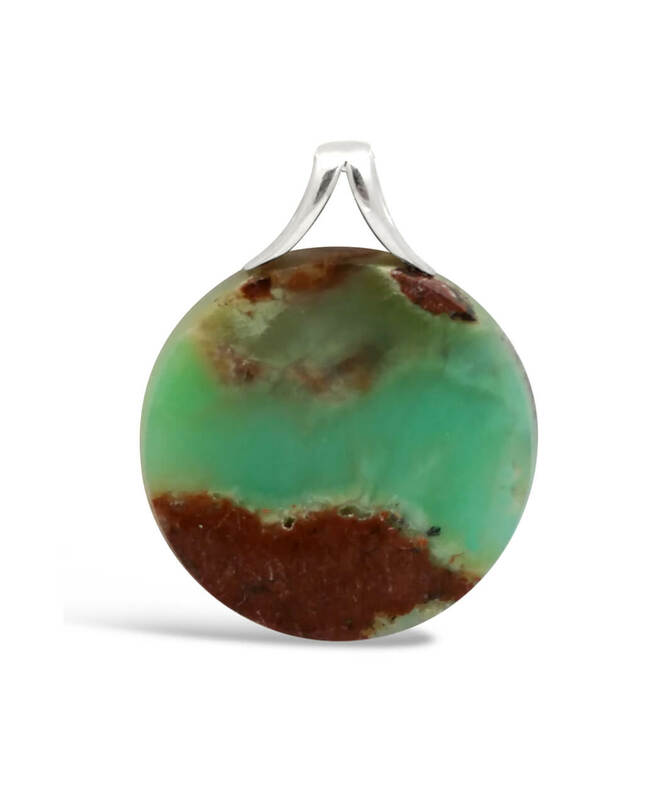 This Chrysoprase Pendant is stylish and earthy design. 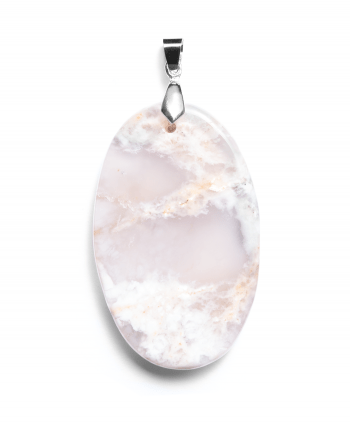 The natural formation of pale green and browns vary depending on the environment,which makes each chrysoprase gem unique in appearance.